It works perfectly for quick comb outs and to remove debris and mats. It leaves his hair very nice and fluffy. 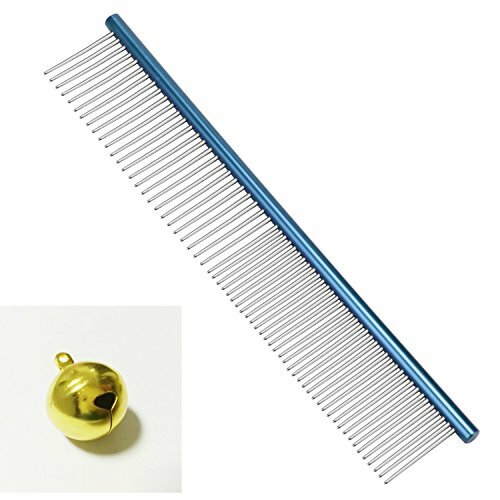 It also does not get tangled in his hair like some of the smaller tooth combs. the blunt ends are easy on his skin. If you have any questions about this product by BPS, contact us by completing and submitting the form below. If you are looking for a specif part number, please include it with your message.